WALTHAM, Mass. 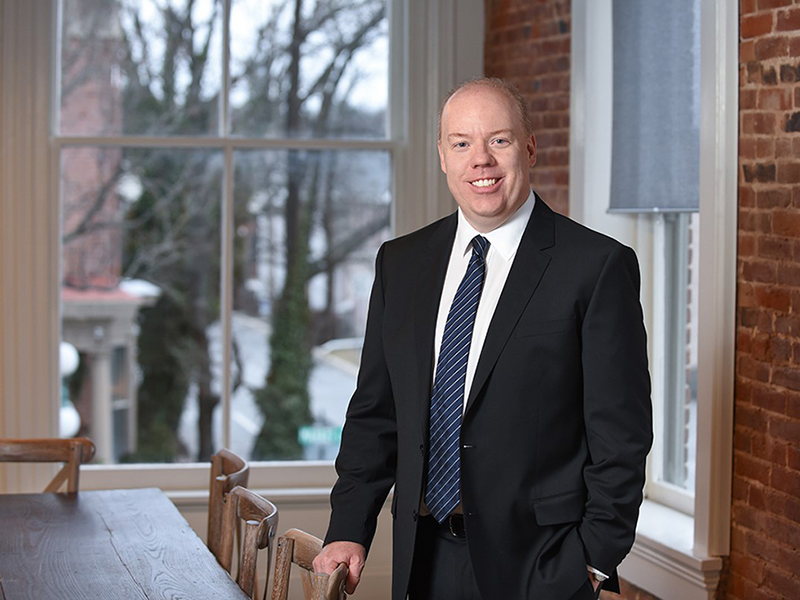 — Michael Johnson-Cramer, the founding director and former interim dean of the Freeman College of Management at Bucknell University, has been named as the new Dean of Business and the McCallum Graduate School at Bentley University. The appointment will take effect on July 1, 2019. Johnson-Cramer has been a management professor at Bucknell since 2004. He was founding director and interim dean of management from 2010 through 2017. He also served as an associate dean of faculty in the College of Arts & Sciences from 2010 to 2015. In addition to his experience at Bucknell, Johnson-Cramer served as assistant professor of management at the University of Massachusetts, Boston and as a lecturer at the Boston University School of Management and the Boston University School of Communications. At Bentley, Johnson-Cramer will take over from current interim Dean of Business Donna Maria Blancero.